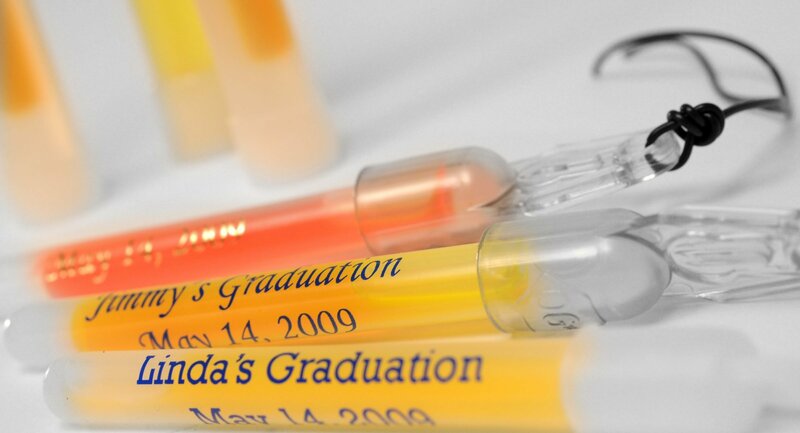 Personalize and customize cylindrical items including – pens, pencils, markers, crayons, glow sticks – as well as industrial products including syringes and vials. 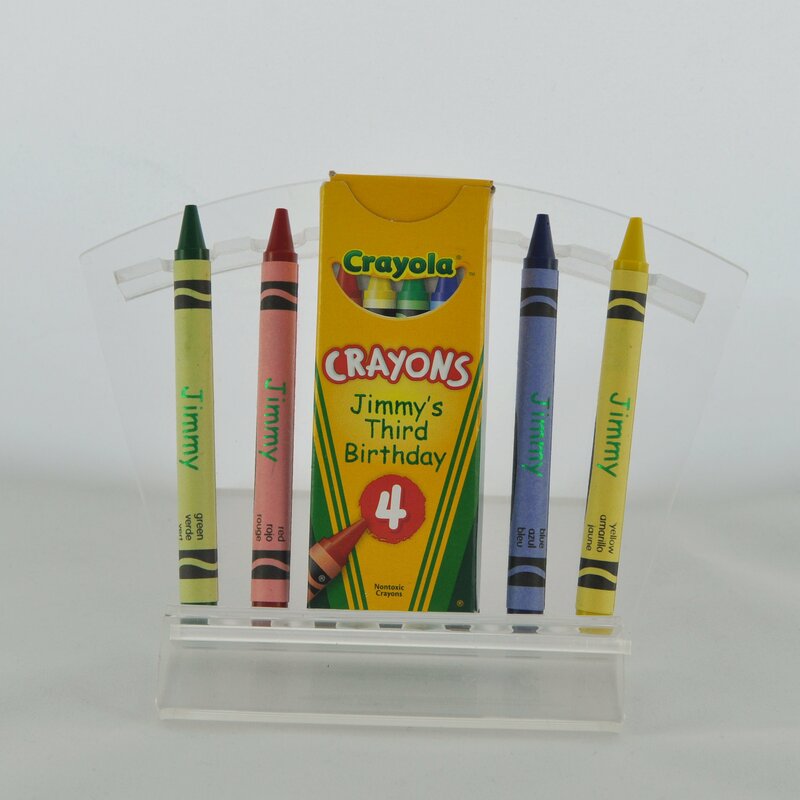 Our patented Cyclone Cylinder Printing technology makes it possible to print directly onto these items – without any printing tools. 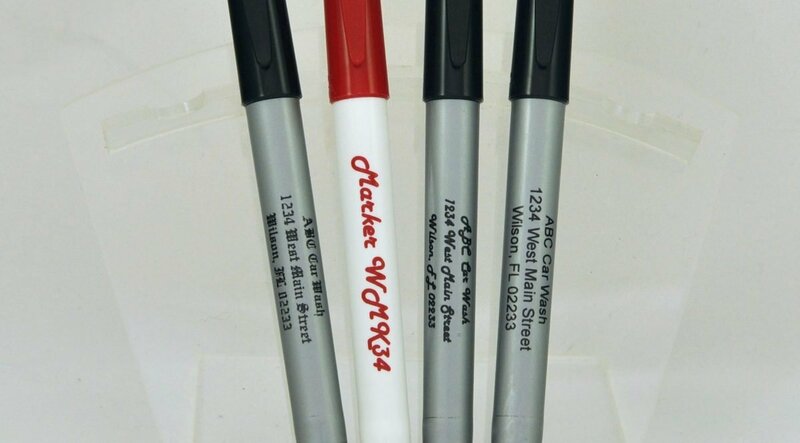 Need to print both cylinders and flats? 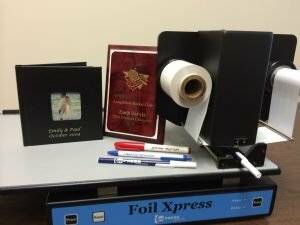 Consider investing in our Foil Xpress with Auto Position (AP) Option or our Original Foil Xpress. 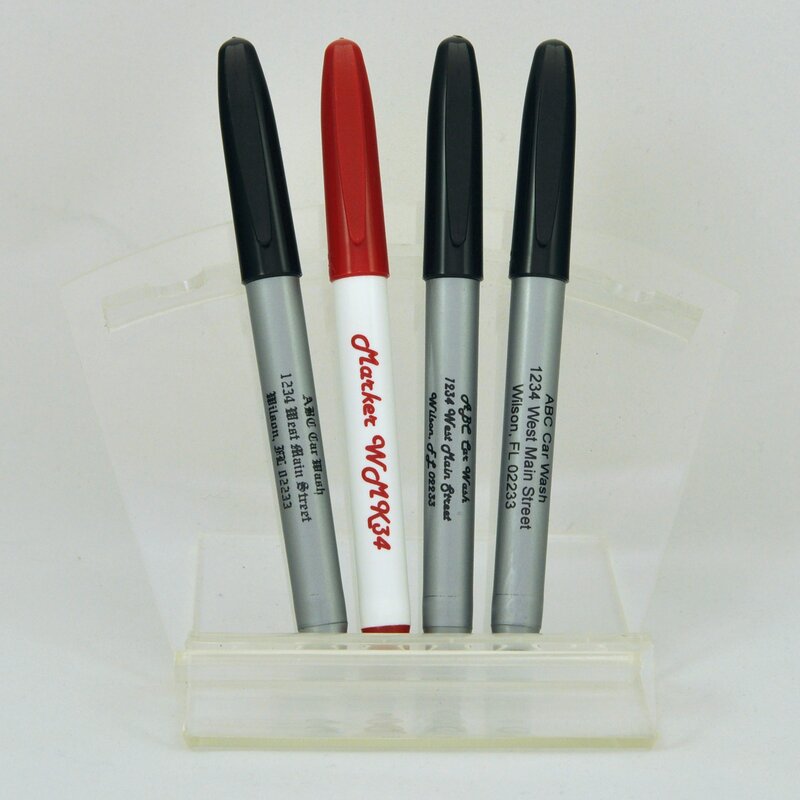 Both are available with the optional Cyclone Cylinder Module. 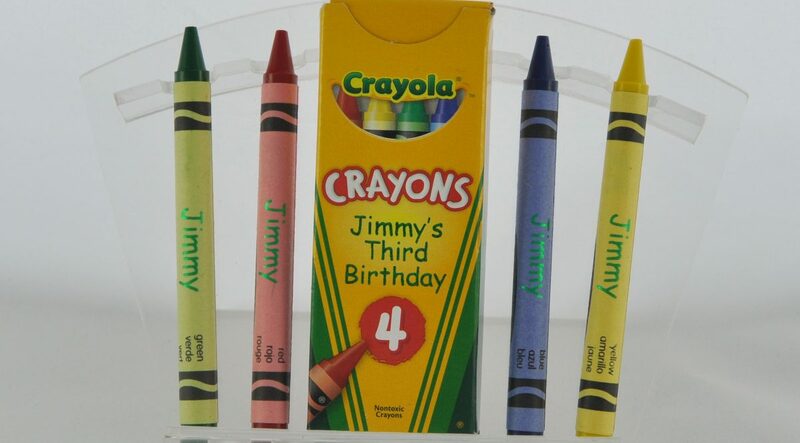 Personalize crayons and crayon boxes for children's birthday parties. 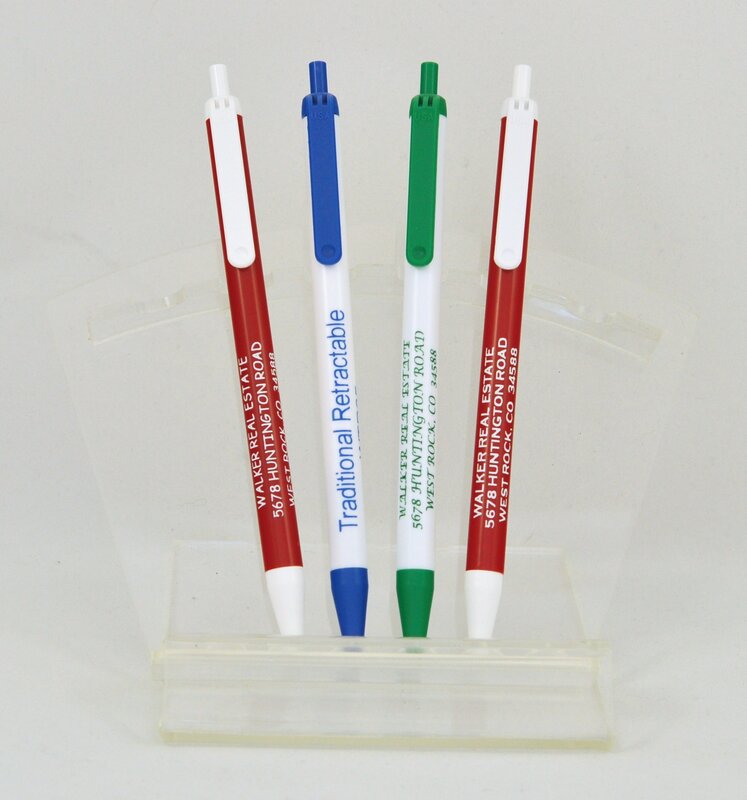 Customize traditional retractable click pens as advertising specialty items for businesses. 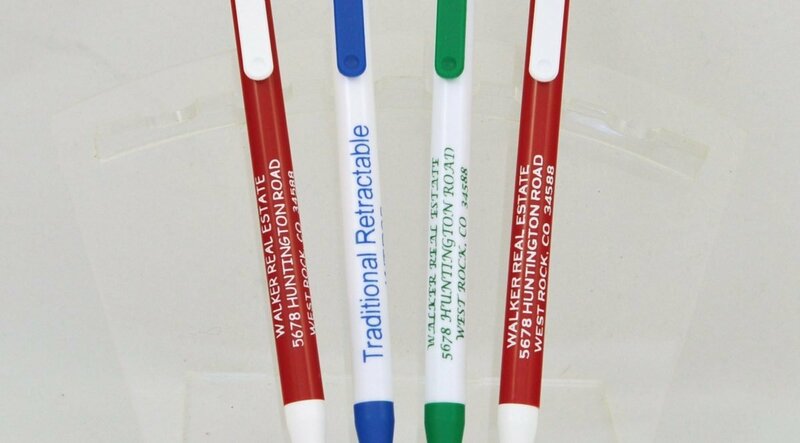 Print directly on to polypropylene markers without corona or flame treating. 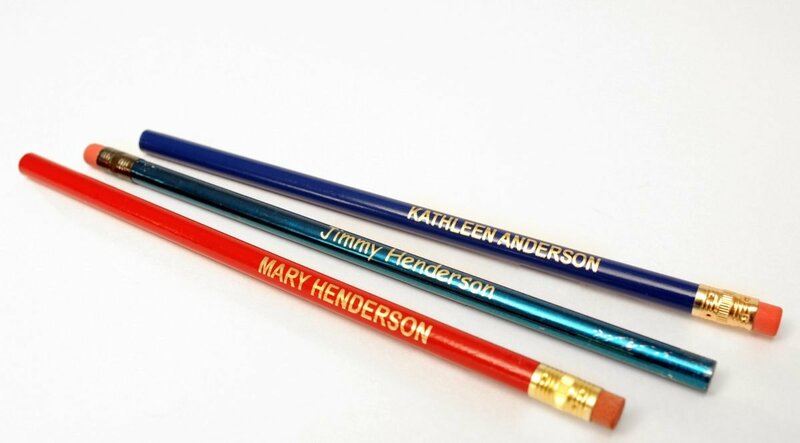 Print pencils for schools and businesses.